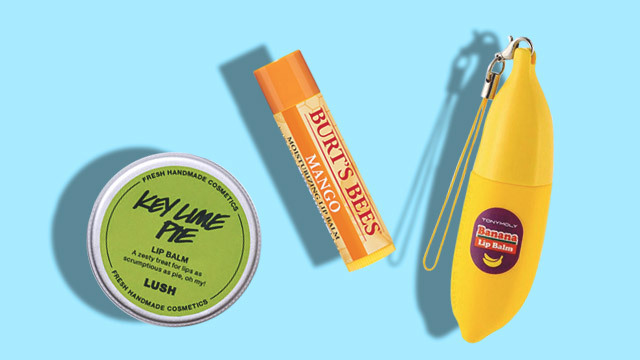 Lip balms are pretty standard in every woman's makeup kit—you probably have one hiding somewhere in your bag right now. 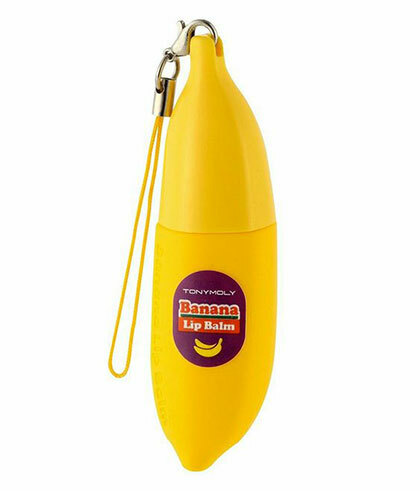 Aside from its hydrating ability, a major factor in buying one is the flavor. Popular choices like strawberry and cherry are classics, but trying one that's out of the ordinary won't hurt. 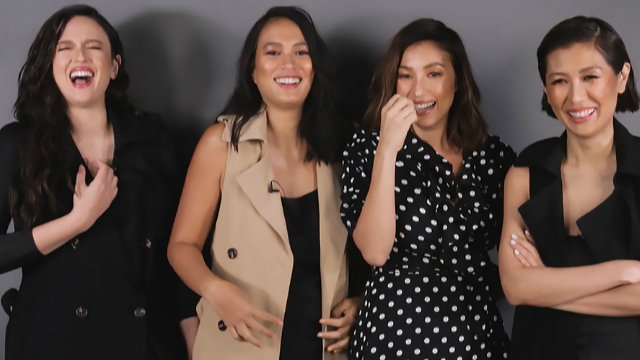 So, we rounded up these yummy and lickable picks in the coolest flavors! 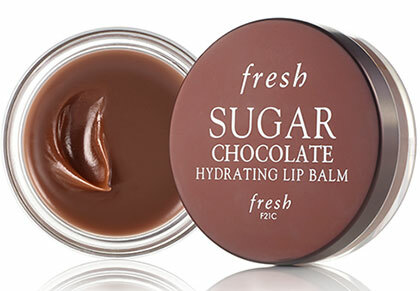 This protects your pout from chapping, thanks to sunflower oil and cocoa butter. The grape flavor will remind of you Japanese chewy candies. 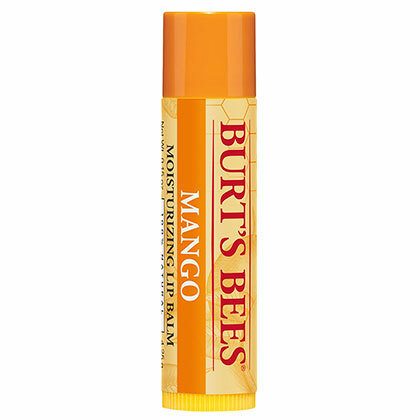 If you're a fan of sweet tropical flavors, then this mango butter-loaded balm will hydrate your lips for hours. Obviously, chocolate lovers will enjoy this! The taste will remind you of summer, plus their packaging game is on-point! 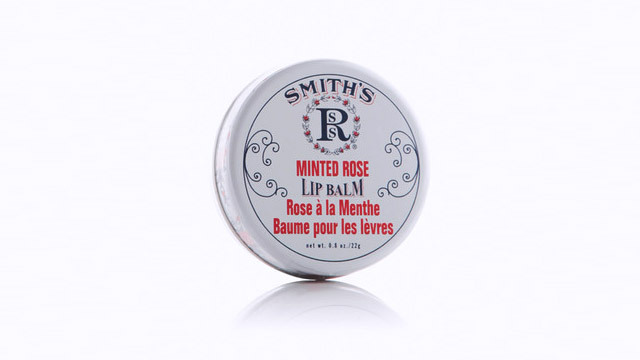 Smith's Minted Rose Lip Balm by Rosebud Perfume Co. This pan delivers gloss and hydration with a hint of minty zing. A classic choice for everyone who's into soft pink tints and sweet fruity flavors. 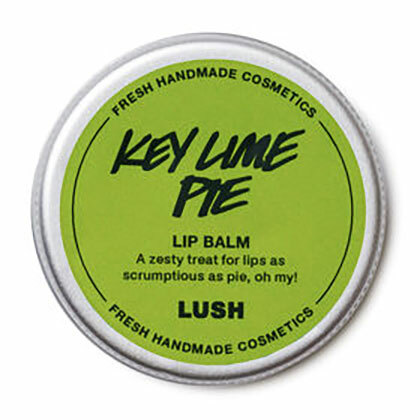 Get a citrusy kick with every dab of this lime-flavored lip balm.